This the second time I’ve done a fund raiser for any charity, the last one was for LALU five years ago! 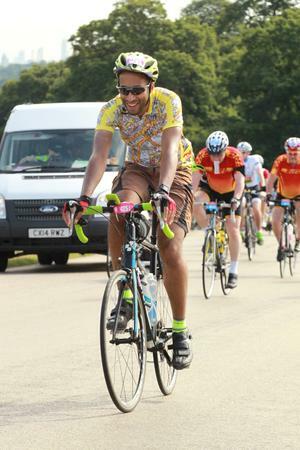 My connection with LALU is that they have been helping my uncle battle Leukaemia for the past decade.This charity have been supporting his out-patient care whilst he is undergoing chemotherapy; they provide bursaries for the fantastic post-grad Leukaemia nurses who work there. 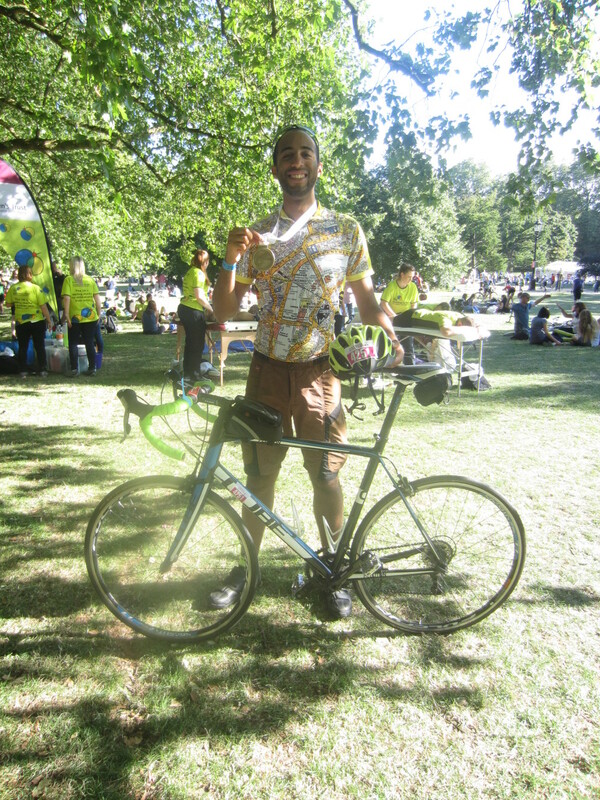 I finished the ride in 5 hours 50 minutes, well under my target of 7 hours 30 minutes! 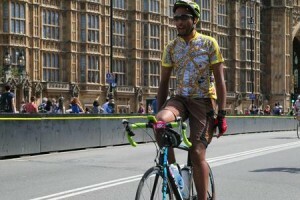 It was an amazing day and unforgettable experience to ride along closed roads, particularly those in central London. 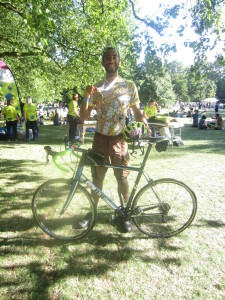 At the finish I relaxed with my friends and family in Green Park. The weather conditions were perfect, sunny and with very little wind. 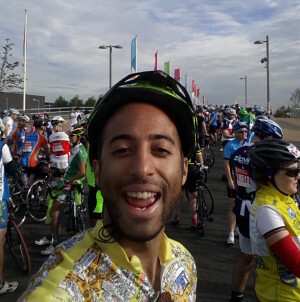 I had to cycle from my flat in south east London to the beginning, and I took advantage of the fact that the Blackwall Tunnel was closed off to traffic and only RideLondon participants were allowed to use it. Free wheeling down there from Greenwich north bound in a empty tunnel was incredible; and I hadn’t even started the ride by that point! 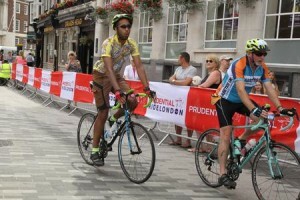 At the northern end of the Blackwall Tunnel I was confronted with the sight of hundreds of cyclists riding along the course towards central London. 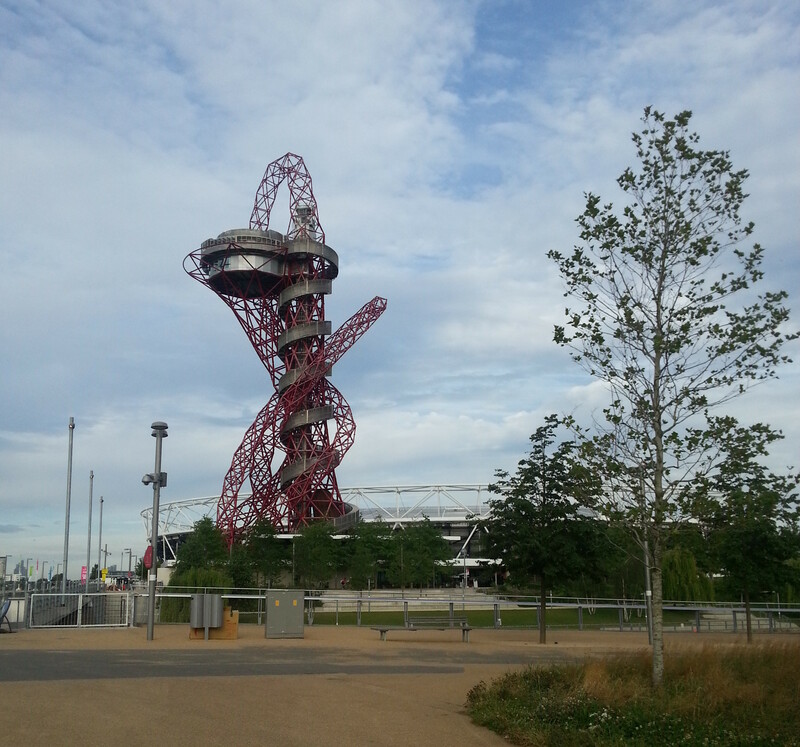 I mistakenly joined them and rode along for about half a mile before realising they weren’t heading to the start point in Stratford, so I turned around and eventually found my correct destination. The start point was the Olympic Park in Stratford, and the route began with us riding down the A12 which was closed off to traffic. Zooming along three lane highways and through underpasses like the Limehouse Link and Hyde Park Corner underpass were such an adrenaline rush! At Kingston the outbound and inbound routes ran along side each other on the same road; here I spotted some of the fast riders who had left a few hours ahead of me, rushing into central London. 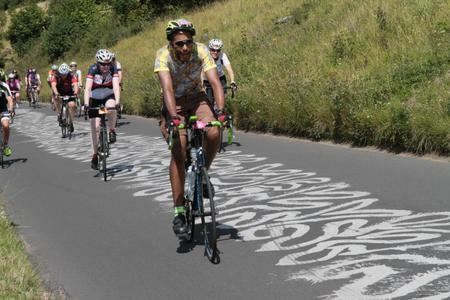 The famous Surrey Hills were beautiful and rolling along it’s narrow, leafy country lanes packed with hundreds of cyclists called for careful attention to be paid. 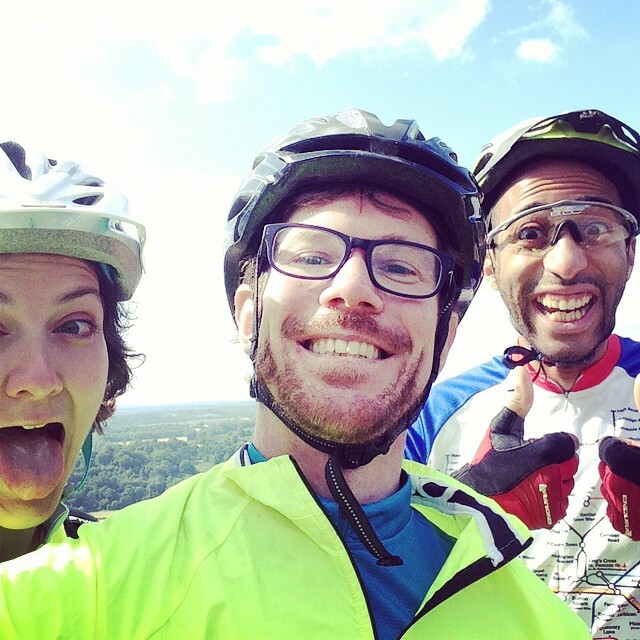 After a 20 minute stop atop Boxhill for some well deserved cake made by the villagers of Boxhill, I continued again. 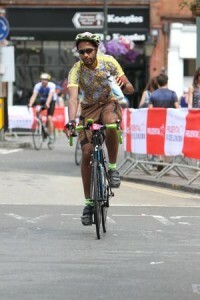 The numbers of riders thinned out somewhat and I was able to pick up the pace, weaving though the slower riders on the largely downhill sections back to central London. 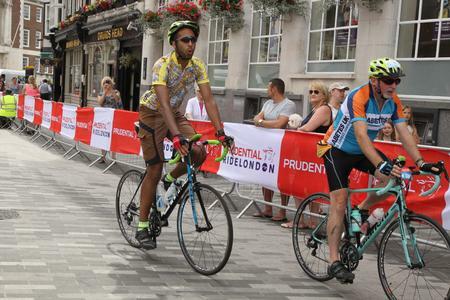 Heading back through Kingston, I think I spotted some of the professionals heading back to the Surrey Hills for RideLondon Classic; famous riders such as Bradley Wiggins and Mark Cavendish were amongst their number. 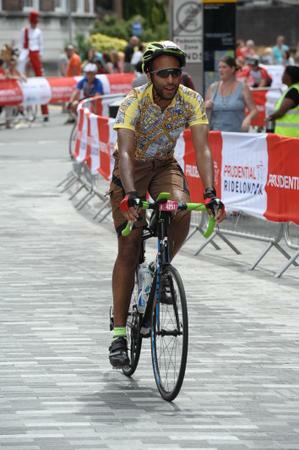 Here I am crossing Putney Bridge, with only seven miles left till the finish! The last 30 or so miles were along dual carriageways for large stretches which were closed in both directions; having six lanes to ride along was a very rare opportunity so I made the most of it by cycling on the wrong side of the A-Roads whenever I could and soaking in the views. My friends caught some video footage of me on the final sprint finish along The Mall! I didn’t notice them until I had already passed, and I didn’t want to stop at that point! Of the 25,000 entrants, I was in the last few hundred participants to depart, with a departure time of 08:51. 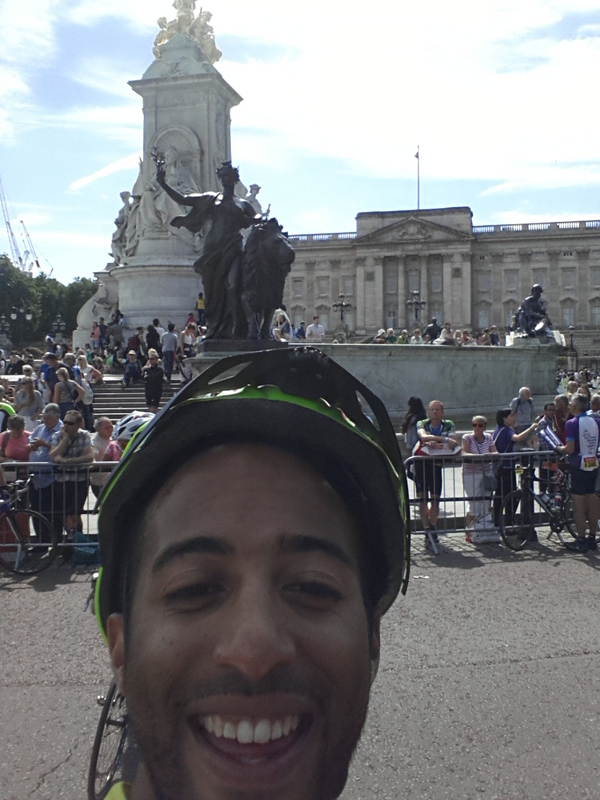 Some of my friends had left at around 06:30 so were in the earlier waves of riders. It turns out I had underestimated my average pace when I filled in the form to enter the sportive with rather unambitious eight and a half hours completion time. This spent most of ride over taking most of the cyclists around me, since the faster groups had left earlier. 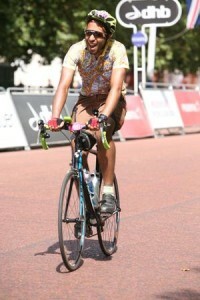 Unlike when one is running overtaking other participants requires quite a lot of care and there is a risk of a crash. Thankfully I avoided that and took my time. 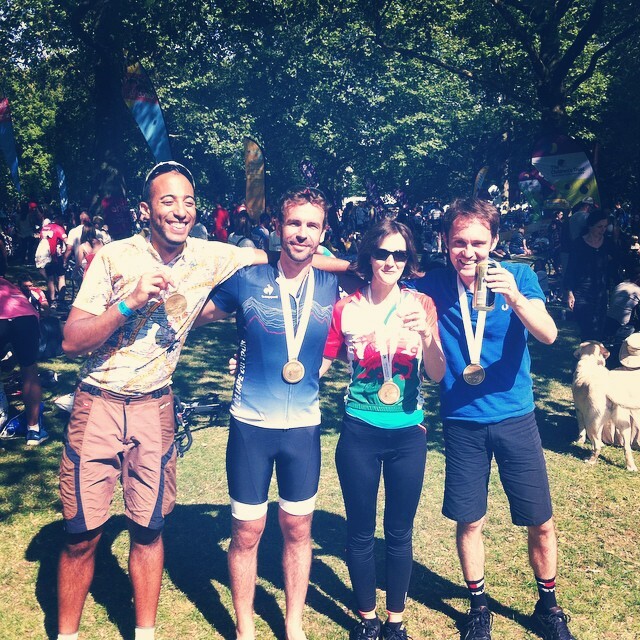 My friends also completed the ride! 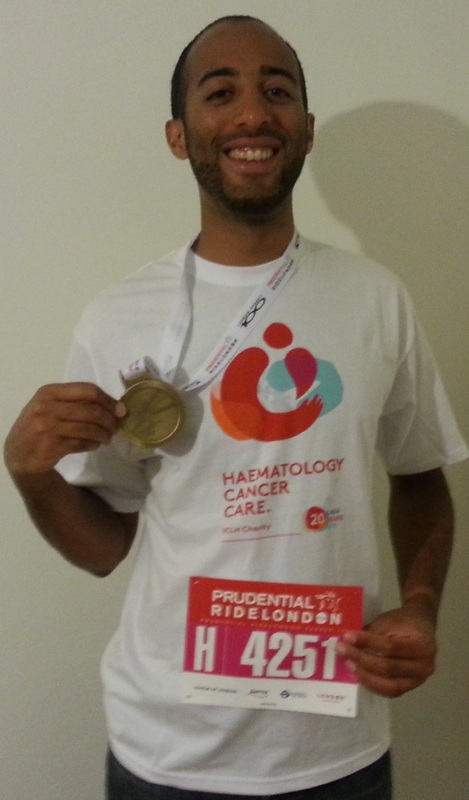 It was a fantastic experience and I certainly hope to be able to cycle in the RideLondon 2016 next year! This entry was posted on August 3, 2015, 15:52 and is filed under charity. You can follow any responses to this entry through RSS 2.0. You can leave a response, or trackback from your own site.